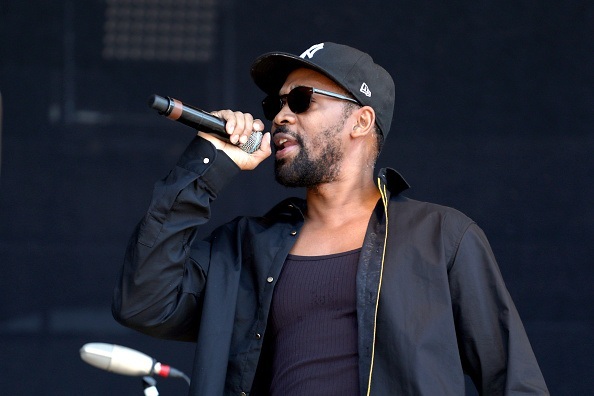 The new RZA-produced track comes from the Silicon Valley soundrack. A new Wu-Tang Clan track is available for your listening pleasure. "Don't Stop" features Method Man, Raekwon, and Inspectah Deck, and was produced by RZA. The song features on the soundtrack for season four of HBO's Silicon Valley, which drops June 23. Listen to "Don't Stop" below.